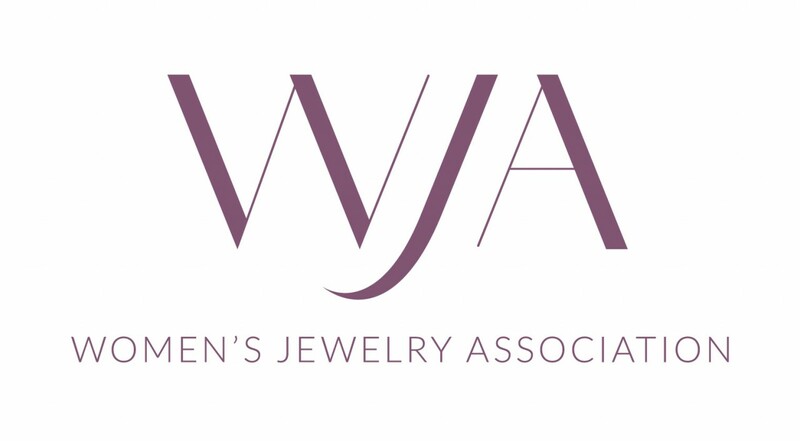 The Women's Jewelry Association (WJA) was formed in 1983 after a founding member, jewelry sales representative Toni Lyn Judd, was unfairly treated by her employer. It was a revolutionary act at a time when the American jewelry industry was in many ways a male-dominated industry. At the time, even leading organizations refused to accept women as members. The diamond industry is closely associated with a number of other industries, practically all jewelry oriented. Jewelry is set not only with diamonds, but with additional precious gems as well. Just as diamonds and diamond trading calls for a host of industry organizations, so do gems. 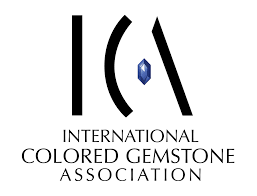 Chief among them is the International Colored Gemstone Association (ICA). One of the biggest issues in an industry that deals with high-cost items, is nonpayment by clients. A default can be devastating, if not fatal, to a company that operates with narrow margins. To combat that, a gentleman by the name of J.A. McCloy formed an organization that collects and shares financial information on jewelry companies in 1884. That organization is the Jewelers Board of Trade (JBT). The Jewelers Vigilance Committee (JVC) was formed in the US more than 100 years ago to provide education and self-regulation to jewelers and other members of the American jewelry industry. Most importantly, it helps the jewelry industry with legal matters such as compliance. 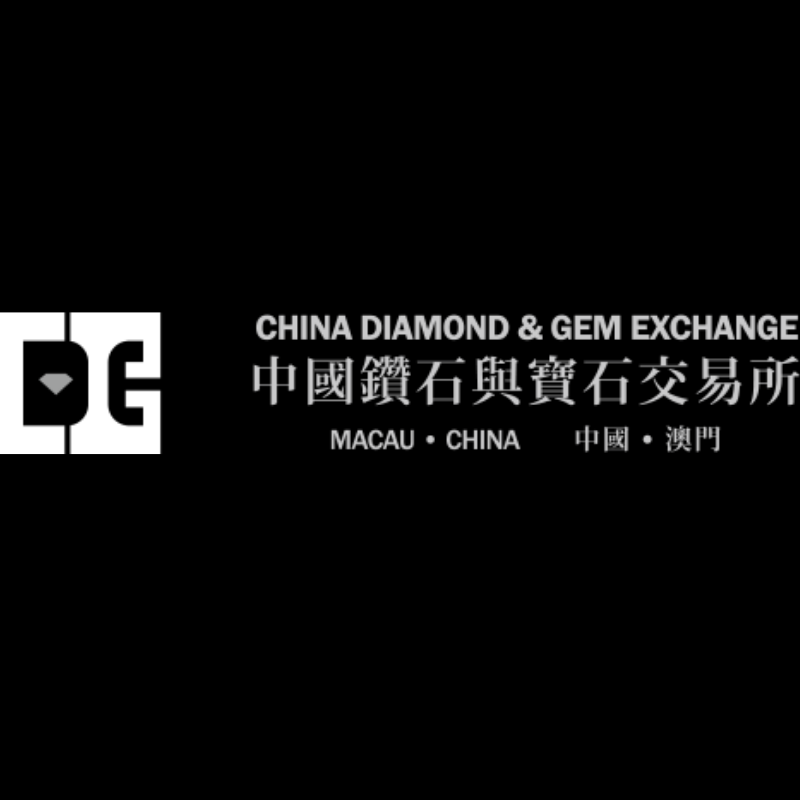 A very new organization, the China Diamond & Gem Exchange (MDGE) was established in 2018 in Macau as an international diamond and gem trading center. It was established against the backdrop of the growing diamond trade in China and a desire to attract a wider audience of traders to the Guangdong-Hong Kong-Macau Greater Bay Area by creating a recognized exchange for diamond and gem trading in Macau.